Lyle & Scott Retro plain golden eagle t-shirt. A wardrobe essential and the starting point for layering your threads. 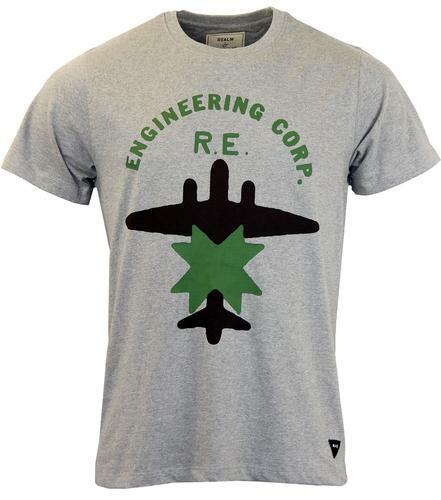 This traditional plain crew neck T-shirt bears the iconic Lyle & Scott Golden Eagle emblem. 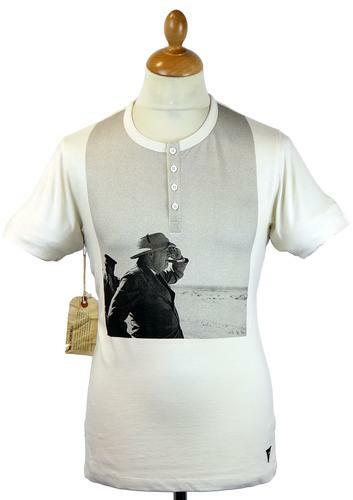 The ideal Retro Mod gift idea and the finest Mens cotton T-shirt - The Classic Plain T-shirt by Lyle & Scott. 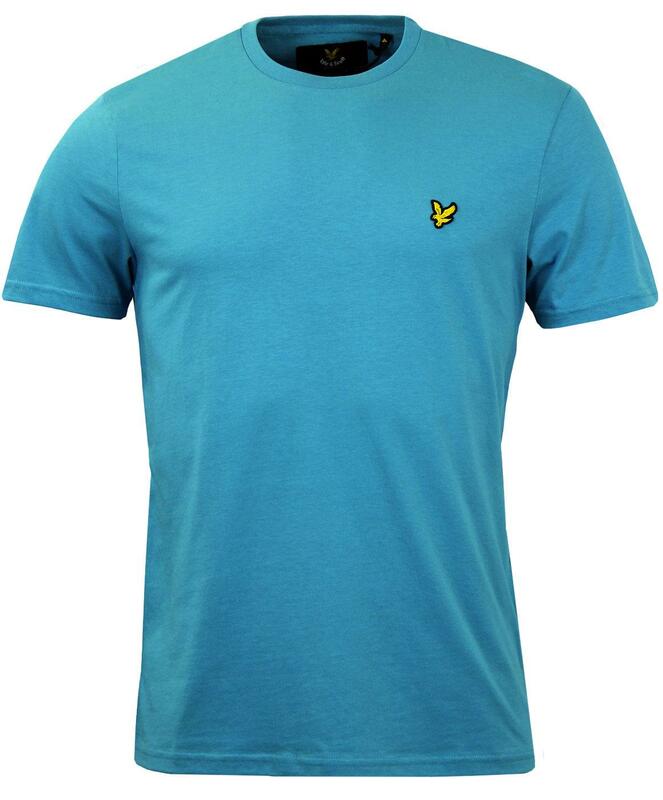 Lyle & Scott Retro plain golden eagle t-shirt in pagoda blue. Finished with iconic Lyle & Scott Golden Eagle motif. 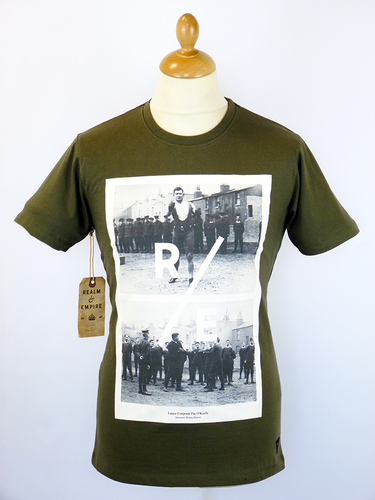 Soft jersey cotton fabric, slim cut T-shirt with twin needle stitching throughout. Ribbed neckline and cool Retro tonal back neck tape. 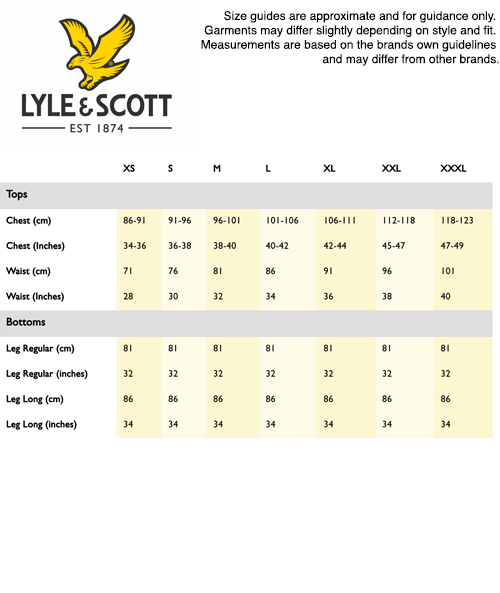 The classic plain T-shirt - by the legendary Lyle & Scott. Key Points: Lyle & Scott plain crew neck cotton t-shirt featuring iconic Golden Eagle motif to chest in pagoda blue.